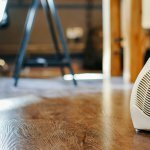 Home » Heating » Where Is My Furnace? Where Is My Furnace Filter? Where Is My Furnace? Where Is My Furnace Filter? If you live in Northern California, you most likely have a furnace or heat pump. Hybrid heating systems are comprised of a furnace (gas or electric) and a heat pump. Most Americans use a furnace to heat their home. It can use natural gas, propane, heating oil, or electricity. The unit is located inside the home and uses a large blower to send warm air through a series of air ducts. 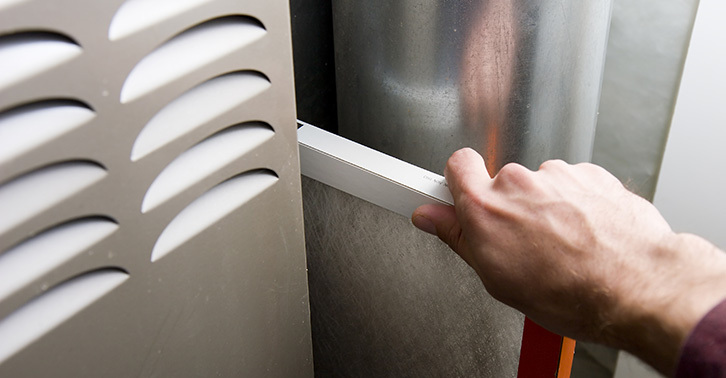 If you have a central cooling system, the furnace shares the same air handler as the air conditioner. It’s large and hard to miss, but you may be looking in the wrong area. The photo on the left shows a residential oil furnace with central air conditioning and an in-line humidifier. This is also known as an indoor air handling unit. It houses the blower/fan, burners, and evaporators coils (for cooling) and sends the warm or cool air through the connected ducts. It is usually located in the same vicinity as the water heater and/or washing machine. Where is my furnace filter? The furnace filter is usually located inside of the blower compartment, where the return air enters the blower compartment. Most units have built-in furnace racks. The large metal furnace compartment contains a filter and blower. The filter is located in the blower compartment somewhere, normally in a bottom or side door. When the air passes through the filter, large pieces of dusts, pollen, and other airborne particles are trapped. The rest of the air gets pushed by the blower into a higher-up compartment, where the air gets warmed by a heat source. It’s important to regularly change the air filter for proper airflow and improved indoor air quality. A cleaner HVAC system will last a lot longer as well. Learn how to change an air filter. Make sure the arrows on the filter are facing in the direction of the airflow. Where is my heat pump? If you have a heat pump system, half of the heating system is inside and half is outside, just like your air conditioner. This is known as a split system. Learn how heat pumps provide cool air in summer and warm air in winter. 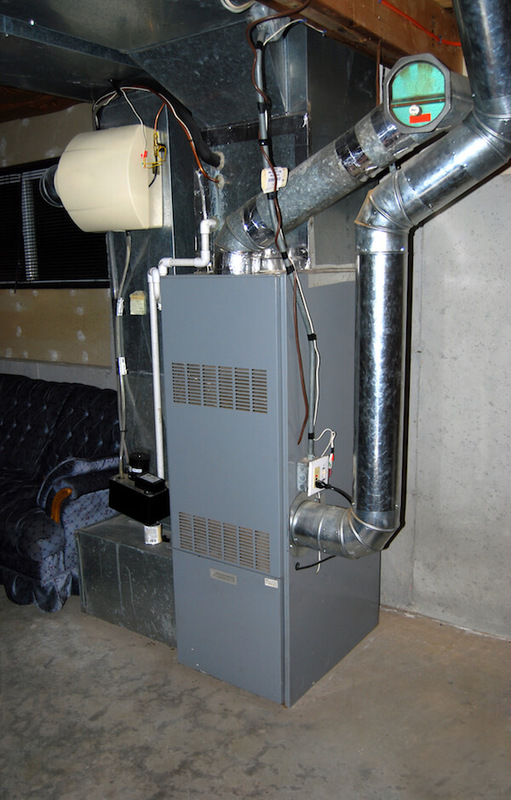 Your air handler would be in the same place as your furnace.The outdoor heat pump unit is located somewhere along the perimeter of your home. If you have any questions about your heating system, don’t hesitate to Ask a Champion. Contact Service Champions for friendly Diamond Certified HVAC technicians in the East Bay and South Bay areas. 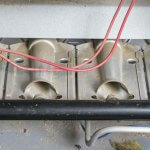 How to Keep Your Heating System Safe | Prevent Heating Accidents!